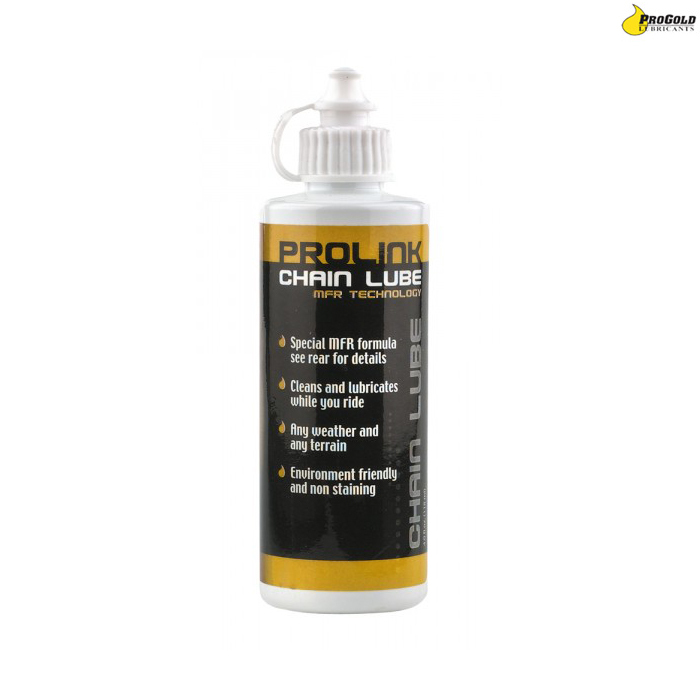 A thin-bodied lubricant which utilises metal friction reduced technology for smooth shifting and a quiet drive train. Does not build up or become tacky; sheds dirt, mud, and abrasives. Also repels moisture and prevents corrosion.